Rune and her people have been taken under the mysterious wing of the Annex, an agency that works toward Other equality. But with the new regime comes changes and some monstrous enemies the Annex seems to have brought with it. The crew finds themselves up against a group called the Shop, whose leader cares only about his lab and the monsters he creates there. But he hasn’t been able to build monsters he can use or sell…until now. 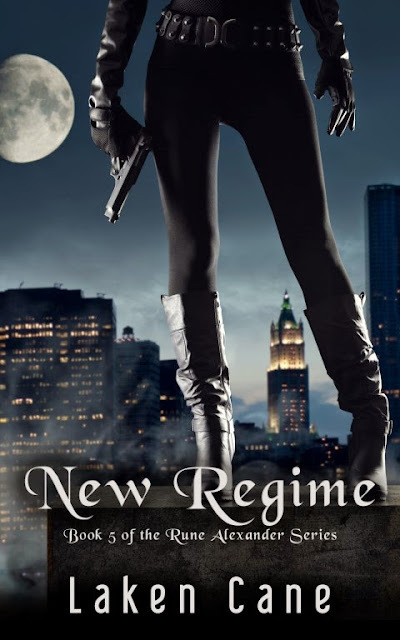 Now Rune must follow a path of horror that leads from a little werefox named Megan to a town full of evil in Reverence, Kentucky, and find a way to defeat something worse than blades or guns or bombs. She can’t use her claws on magic. In book five of the Rune Alexander series, Rune must deal with not only the monsters, but the escalating tension between the berserker and Owen, flashbacks from the COS attack, and the fear that she’s losing Levi to the chasm of darkness started by Karin Love and deepened by the slayers.She and her crew will fight with everything they’ve got to defeat the evil, even if some of that darkness lives inside each one of them. Because they’re Shiv Crew, and that is what they do. lose, who will save Rune from herself? 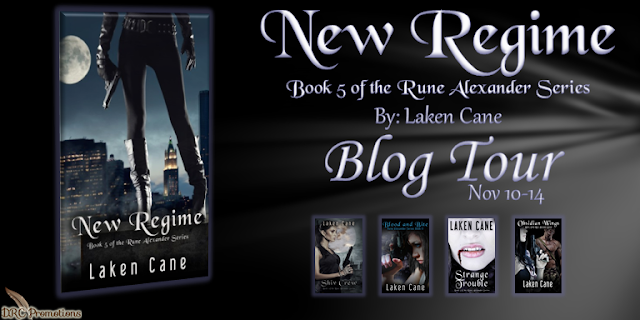 of the Rune Alexander series. and unbelievable surprises in Blood and Bite. terrible waiting in River County–waiting, it seems, just for her. 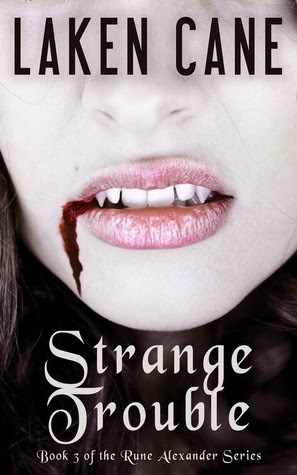 truth about herself, her blood, and her bite. her long for the man whose abuse allowed her to function. named Damascus, a horrific decision, and death. particular, a woman named Cree Stark. the twins, it isn’t good news she brings back. like him. The humans’ acceptance is turning to fear. wanted–Karin Love and unchallenged power. time to save River County from the biggest monster they’ve faced yet. gains a new understanding that will help her face the future. world is changing. The crew is growing. And so is Rune Alexander. and Liquid Silver Books under a different pen name. them to think about ending them! to play my Xbox 360 or Wii U. Yes. I have a sickness. caffeinated black coffee, right? Yeah. That’s what I thought. matter. Even if I crush it and put it in ice cream first, I still chew. my favorite authors is Stephen King. That man can tell a story. blankets, and ink pens. And electronics, coffee, and books. And pizza. candy that has peanut butter in it. when I spotted a spricket in my house. Shudder. inside me, so that made for plenty of nightmares! it was, I’d read it. I was not a fan of school. sandwiches and potato chips I could hold. grew up and decided they had too many calories. Sigh. on a bleak December day in 2009, I lost her.